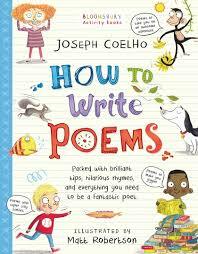 Inspirational poet Joseph Coelho shakes the dust and sparkles magic in ‘How To Write Poems‘. 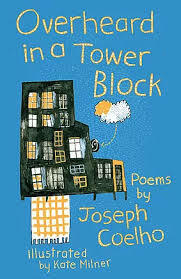 Through demonstration and example, he creates poems, offers ideas and suggests devices, while making observations. From leaves to mud, puns to sibilance, there are rich opportunities to inspire would-be poets and poetry teachers. 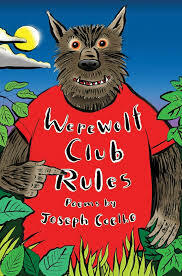 ‘How To Write Poems‘ is an essential ‘how to’ book for every writer and every would be writer.Award-winning poet Joseph Coelho breaks the methods into accessible advice, alongside examples. 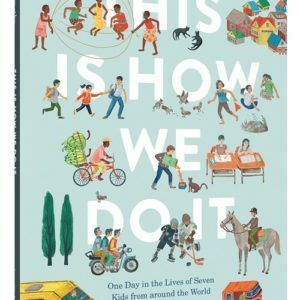 This is a useful, quirky, inventive and truly inspirational manual.